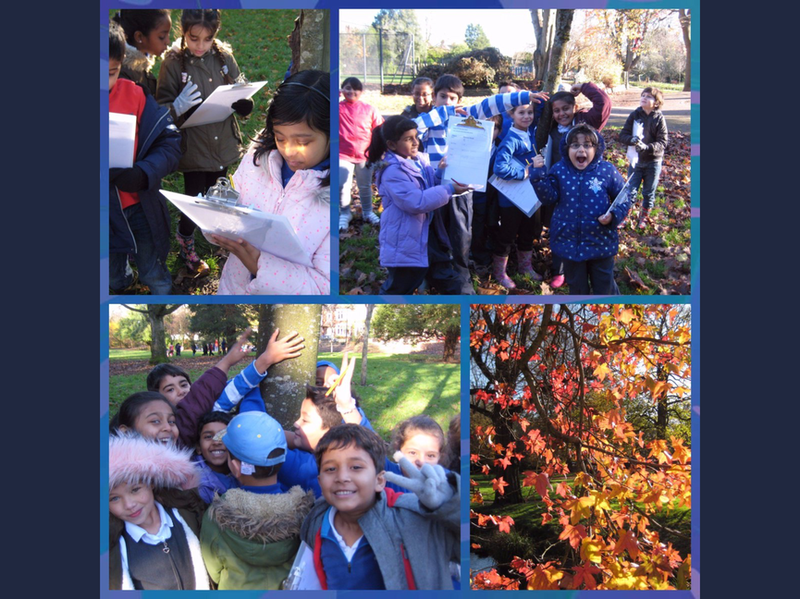 This academic year we are continuing to focus on providing exciting outdoor learning opportunities for the children. 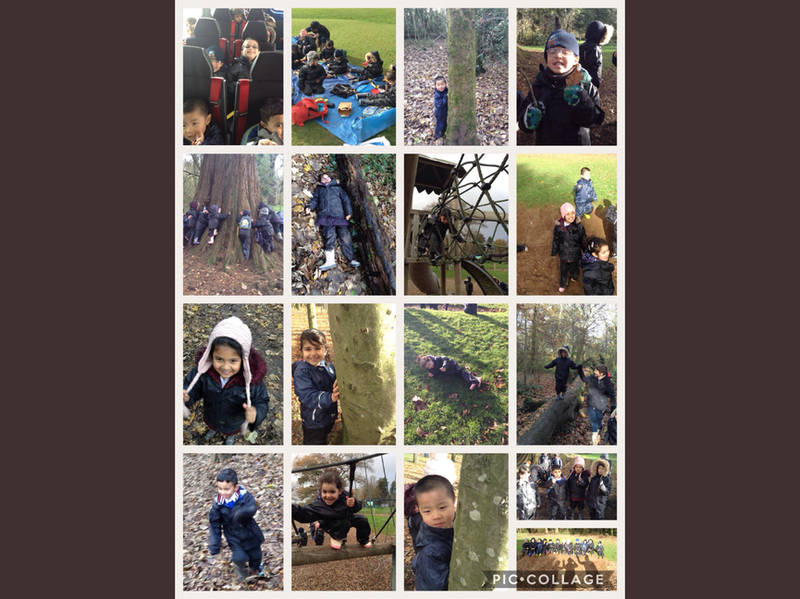 Children in Key Stage 2 have regular 'Forest Friday' learning sessions and gave opportunities to develop their learning in the natural environment. Foundation Phase pupils have weekly 'Messy Mondays' along with many opportunities to explore and learn outdoors. 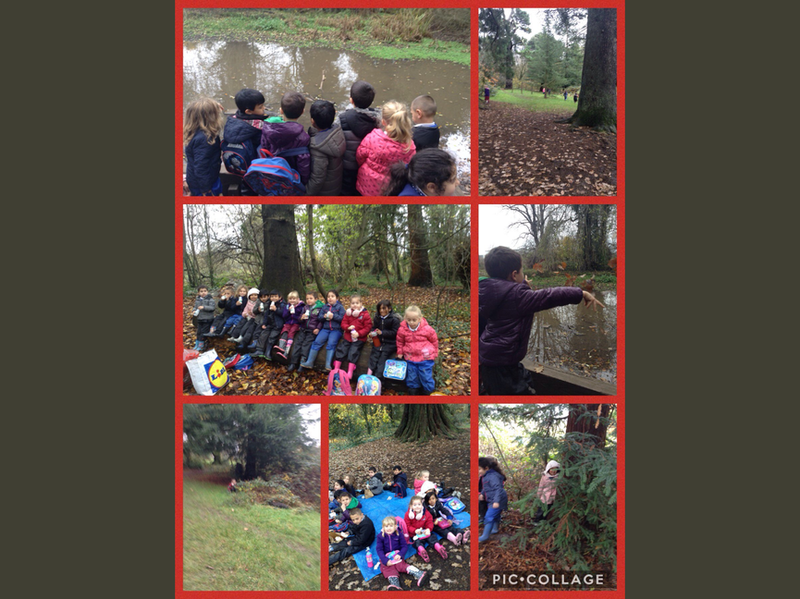 The children regularly use the great outdoor space at Mountain View Ranch and also Fforest Fawr. 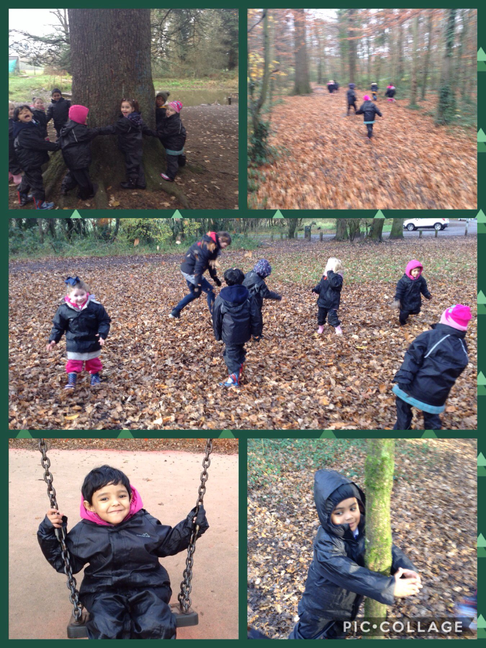 Reception pupils have also enjoyed getting outdoors this term exploring the wooded areas at Heath Park.